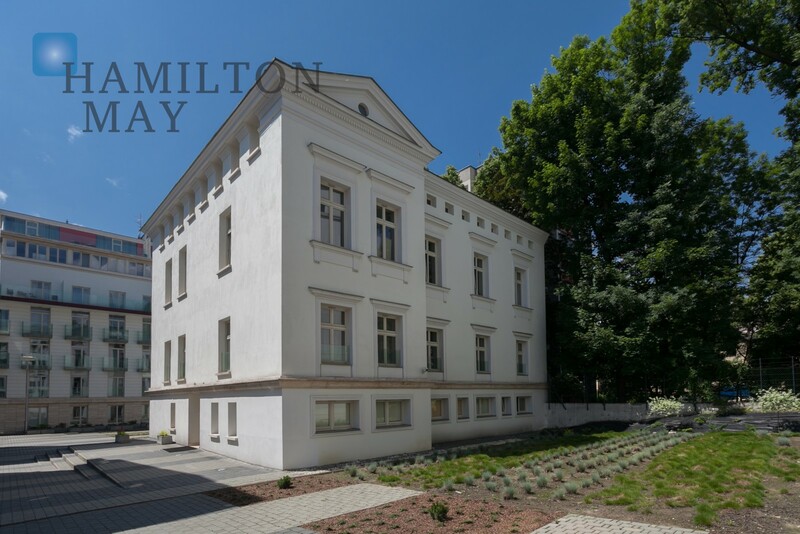 We are pleased to offer a nice apartment in the high standard development, Sobieski Residence. Excellent location in the city center, just 7 minutes walk from the Market Square. Sobieski Residence is a new development in central Krakow. Comprised of three buildings, two of which are brand new and one which is a historic renovated building, the development has a total of 80 apartments, plus 45 underground parking spaces. This prestigious residential development benefits from a location on one of Krakow's finest inner city residential streets, ulica Łobzowska, and is only 5-10 minutes walk from most old city attractions. Hamilton May Real Estate is offering a selection of apartments to purchase, ranging from small studios to large penthouses with rooftop terraces. Our currently available sales listings are displayed on this page. For more information about this development, and currently available apartments, please contact Hamilton May Real Estate.